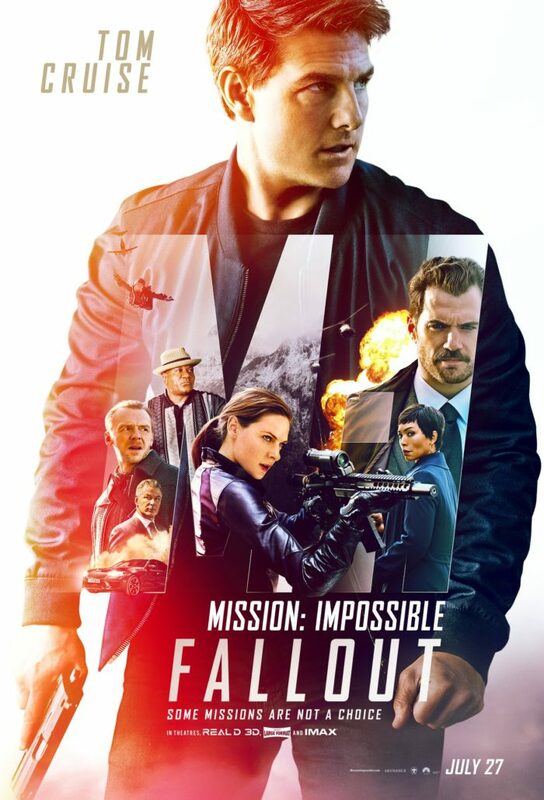 Mission: Impossible – Fallout (Paramount; 2018) is a terrifically entertaining chapter in this spy series with all of the twists, turns, drops, and masks (!) that you could hope for. 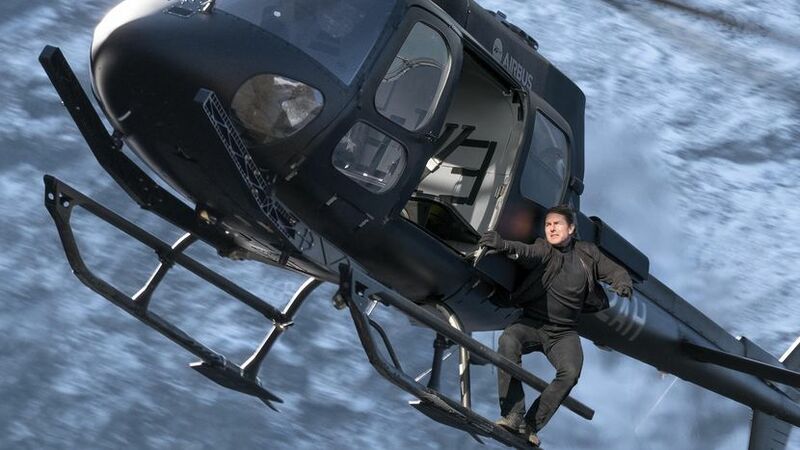 Tom Cruise is back again for the sixth installment of the series (based on the popular TV series of the same name which ran from 1966 to 1973 on the CBS television network) as IMF (Impossible Missions Force) agent Ethan Hunt. Our hero has chosen to accept another dangerous mission fighting international terrorists and the big question, as with most espionage-themed films, is who are all of the players and where do their loyalties lie. Of course, the story has lots of Tom Cruise running, climbing, jumping, flying, and other dangerous pastimes in pursuit of the bad guys. But a pleasant surprise to my eyes was that Cruise seemed to share the screen more with his fellow stars than in other films in the series. And the supporting cast are worthy of sharing film time with–Ving Rhames, Simon Pegg, Alec Baldwin, Rebecca Ferguson, and even Michelle Monaghan are back for more action, along with Henry Cavill, Angela Basset, and Vanessa Kirby joining the cast. For me, the real star of the film is writer and director Christopher McQuarrie. Returning again to the director’s chair for this latest installment of the Mission: Impossible series (he also directed the series’ fifth and previous film, 2015’s Mission: Impossible – Rogue Nation), McQuarrie has such an excellent eye for stunning and compelling action scenes as well as for beautifully composed shots for drama and dialogue. 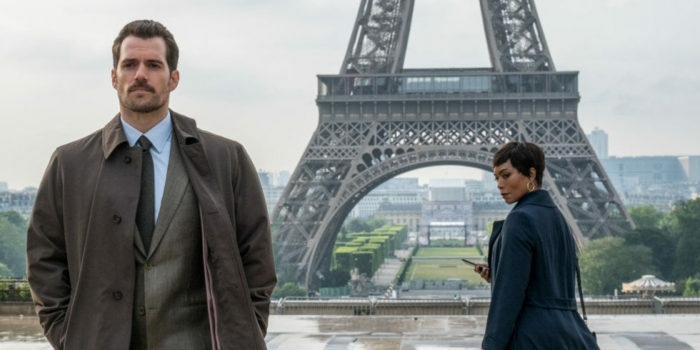 I was particularly impressed with the location shots in Paris and London in this film and loved seeing these cities and landmarks beautifully filmed and wonderfully integrated into the storytelling. As an added bonus, here’s the original (and cool) one-sheet poster for the film.